Prints fine lines, sharp edges and smooth shades. 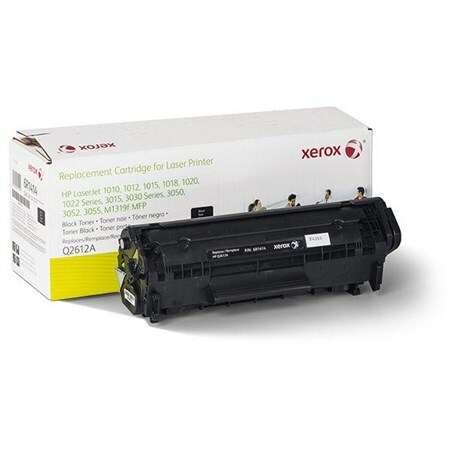 High-quality toner is more affordable when you buy this compatible cartridge. Prints fine lines, sharp edges and smooth shades. Integrates seamlessly with your printer.